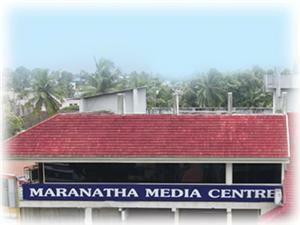 Blessed by Mar Jacob Manathodath, Maranatha Media Centre started functioning on 29th April 2007. 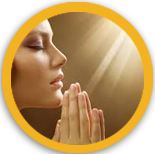 Bible, prayer books and the official teachings of the Catholic Church are available at Maranatha Media Centre. 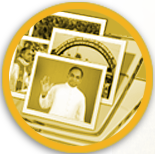 Apart from this, a wide range of spiritual books, the life history of saints, sanctifying audio and video CDs are also available here. 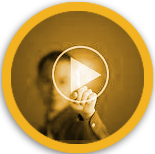 Maranatha media centre also helps the people to transform into Christ by making them aware of the teachings of the Catholic Church through different books. Maranatha media centre is opened on all days except Sunday, from 9 am to 5 pm. The publications are distributed all over the world through this ministry.